Identifying issues wherever they rise is the first step to resolving them. 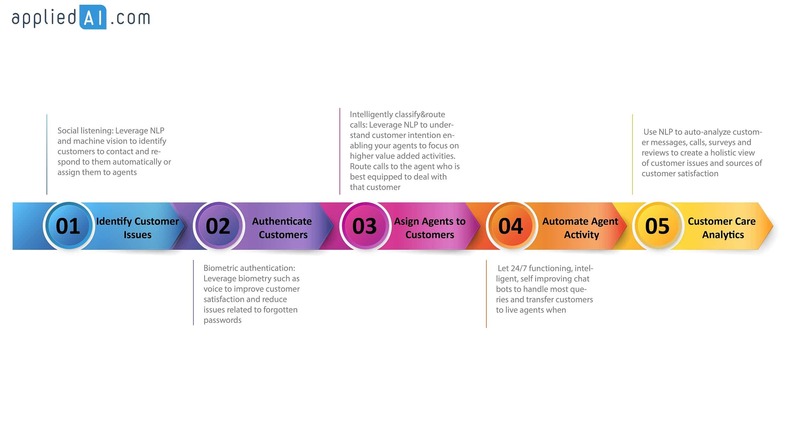 Social listening and ticketing vendors help you to leverage Natural Language Processing and machine vision to identify customers to contact and respond to them automatically or assign them to relevant agents increasing customer satisfaction. Seamlessly but securely authenticate your customers. Voice authentication allows you to authenticate customers without passwords leveraging biometry to improve customer satisfaction and reduce issues related to forgotten passwords. Ensure that the agent you assign to a customer has the expertise and style which matches the needs of that customer. 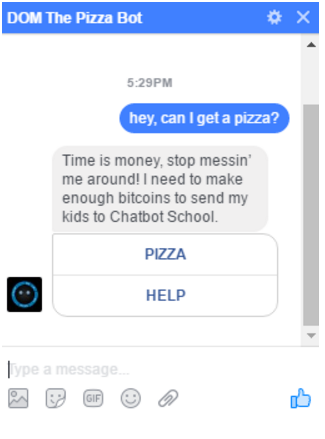 Not paying attention to your users’ experience with chatbots can have screenshot worthy results like this one. Testing and analytics solutions enable you to continously improve your bot. For more on chatbot testing, check out our comprehensive guide. As GE’s Peter Drucker is quoted saying “If You Can’t Measure It, You Can’t Improve It”. 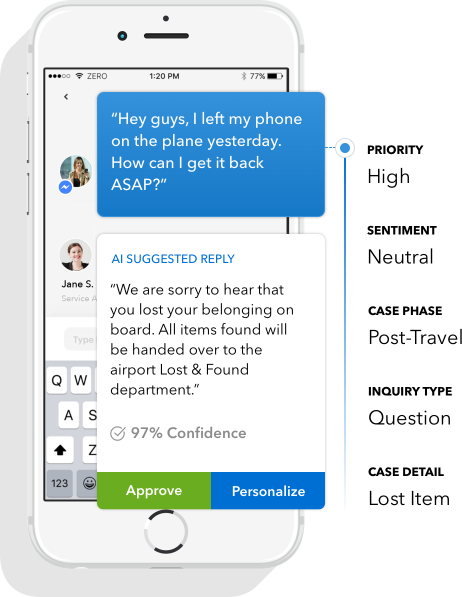 It is certainly true for chatbots that produce rich conversational data. We have a detailed guide covering top chatbot metrics if you want to know more.